The Powerhouse Gym name and brand has been one of the top leaders in the fitness industry for over 35 years. With 300 licensees in 39 states, Powerhouse has continued to steadily gain global attention by expanding into 17 different countries worldwide. The first Powerhouse Gym still stands in its original location and celebrated its 35th anniversary in 2010. 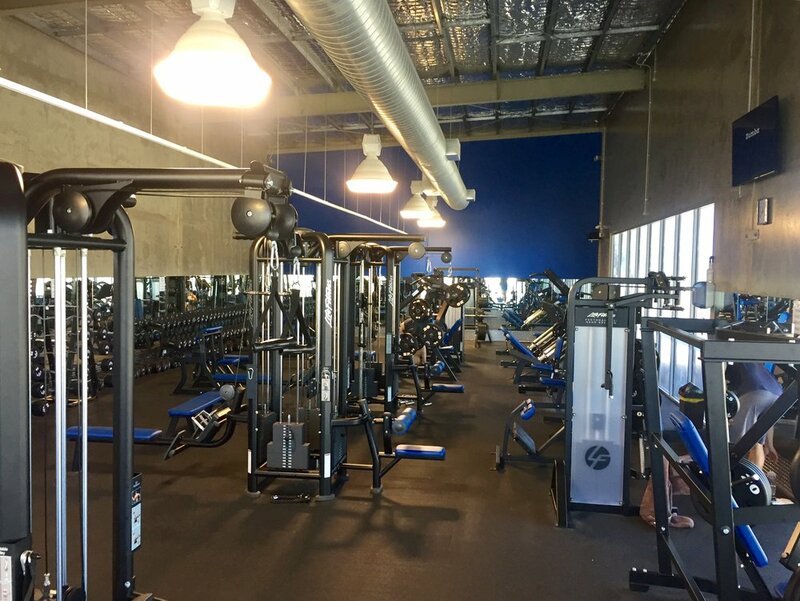 Powerhouse Gym Townsville is the first Powerhouse Gym in Australia. 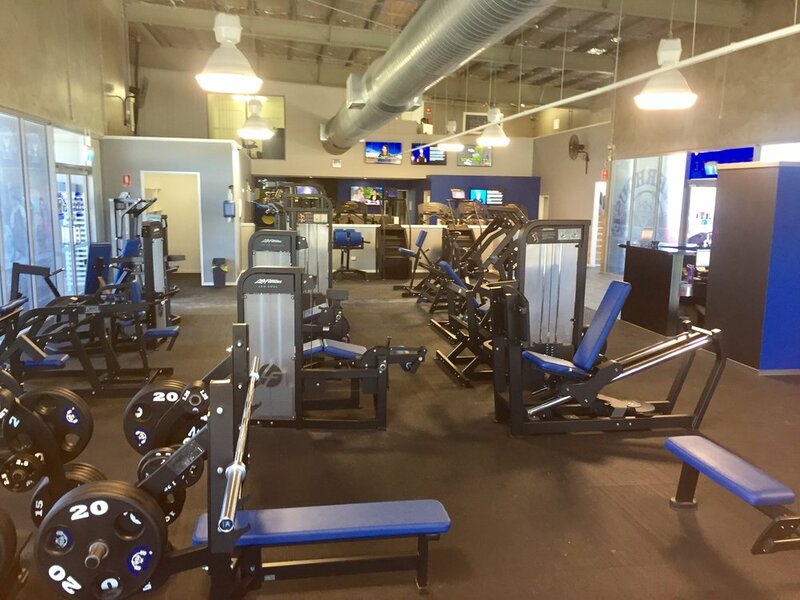 We are excited to be able to bring the name and experience of this global brand and combine it with our local expertise to give you a world-class gym at very affordable prices.